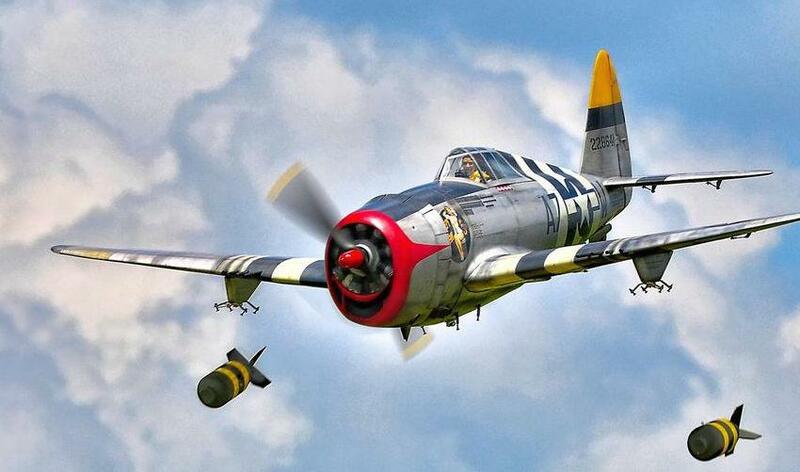 One of the top warbirds events in the country! Aircraft must have been flown by the military and be in military colors. No size restrictions, all means of propulsion are welcome. live auction with 1000's of dollars in RC equipment and aircraft at the saturday banquet. Park Flyer foamies restricted to mass launch each day at 1PM. 800 foot, paved runway, six pilot stations. Enter at the Pioneer Sand And Gravel site. About a half mile south of Leyden road on highway 93. Between Golden and Rocky Flats. Use the dropdown to select the number of spaces you'd like - then click the green button that appears next to the dropdown to select your spaces!